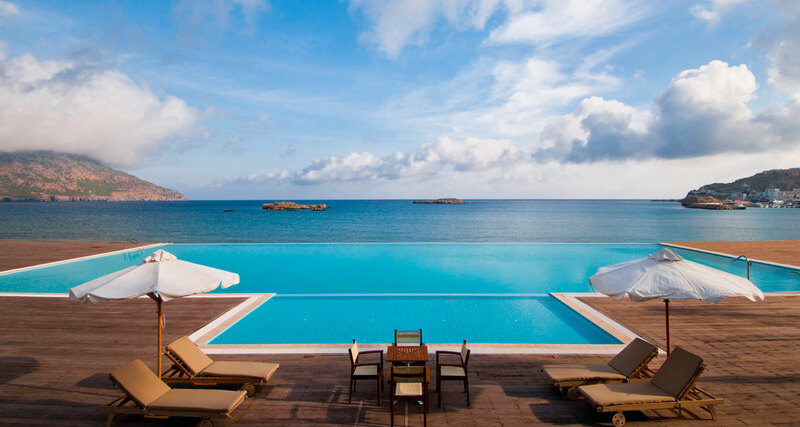 Greek tradition meets five star luxury! 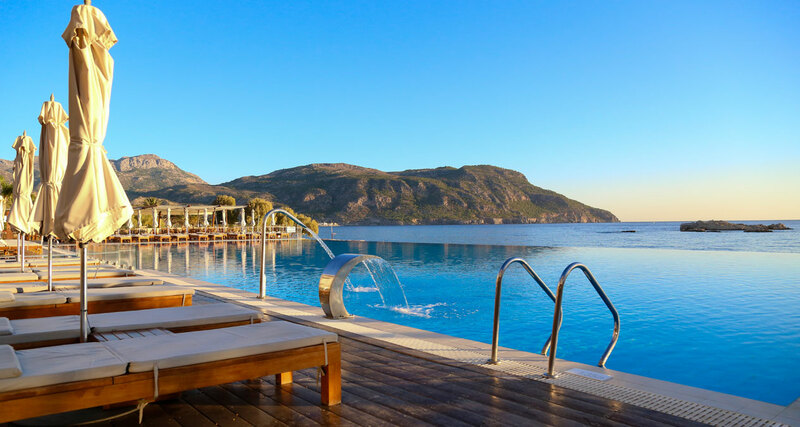 Alimounda Mare is a newly built luxurious 5-star hotel with 255 guest rooms and suites located on a quiet cove right on the beach, only a 5 minute walk to the harbor and the center of the town of Pigadia, Karpathos' capital, where you can find an array of shops, restaurants and bars. 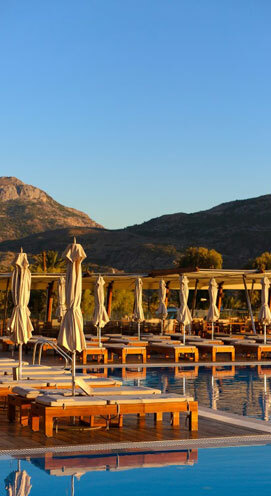 Situated only 15 km (30 minutes drive) from the airport, the hotel is ideal for families, couples and incentive groups, offering a comfortable and tranquil environment . 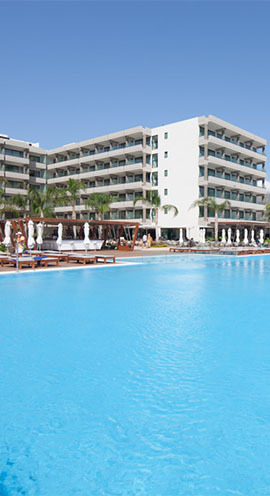 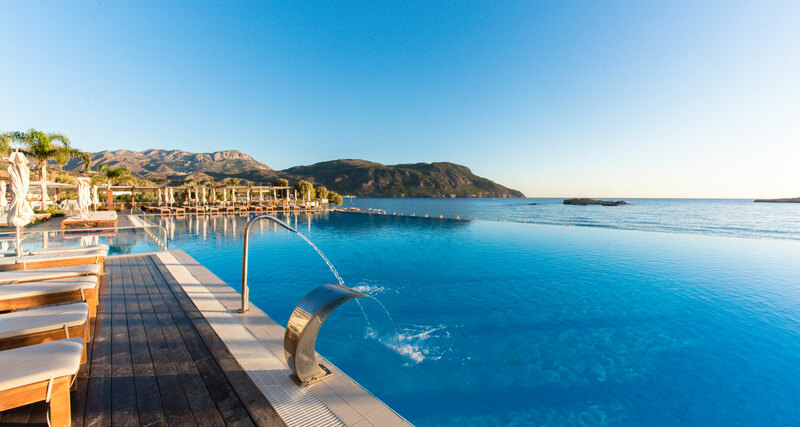 The infinity pool offers water jets as well as a separate pool for the children just above the sandy beach. 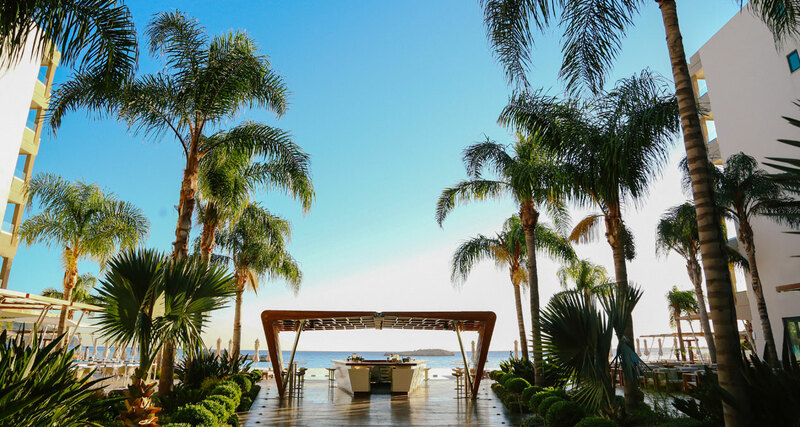 Step into a world of ease, luxury and Greek hospitality at Alimounda Mare!